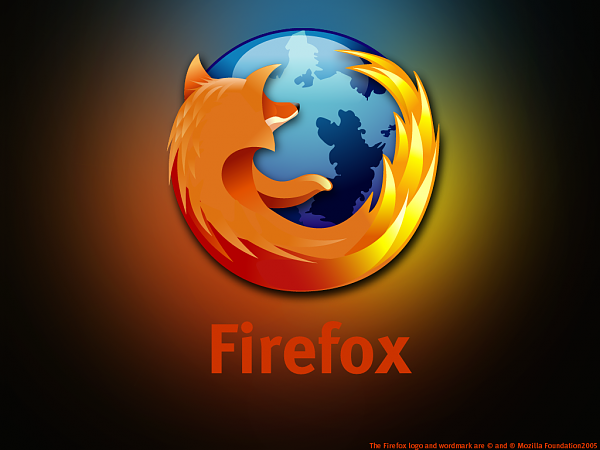 Now Mozilla Firefox is probably one of the world largest and widely supported Browsers out there and i know loads of people who gets introduced to Firefox and stays with it forever. Now as i mentioned Firefox is absolutely free and you dont have to pay to download it or to use it. They are free but they accept donations so please donate at there website at lease if its only 1 or 2 bucks just support them for there great work. This link is not hosted by this site and since Firefox updates there links the whole time, we got the file on filehippo and therefor its not a direct download link. All thanks goes to the Firefox and the Internet.